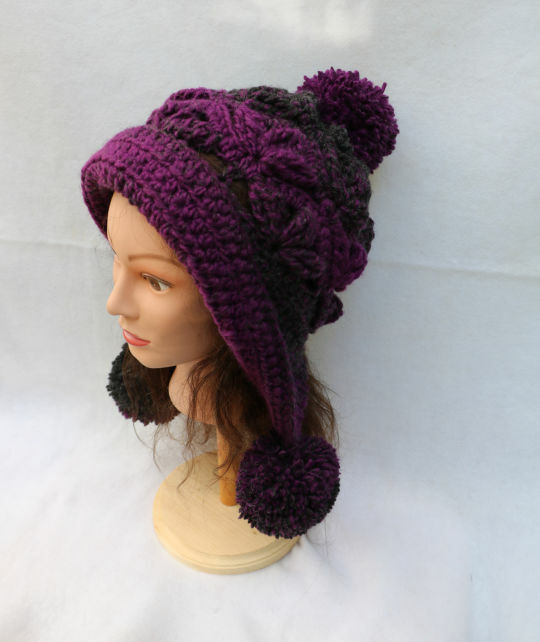 You will look great in this latest style of hat. If you have questions while making it, there is my email address in the pattern. I love it .. it looks so warm!! !